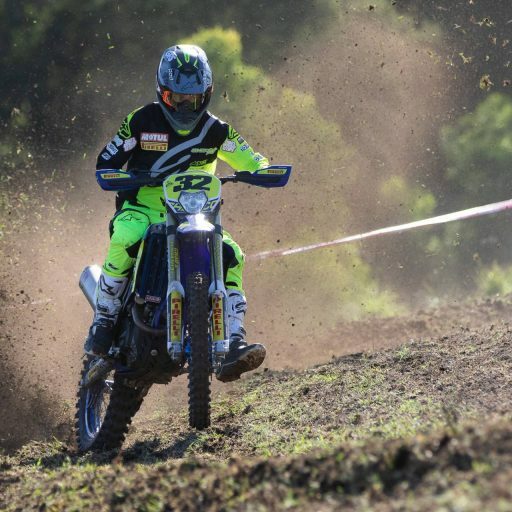 Motorcycling Australia (MA) is calling for all media interested in attending Rounds 5 & 6 of the 2018 Yamaha Australian Off-Road Championship (AORC) taking place at Dungog, NSW July 28-29, to fill out their press accreditation application. 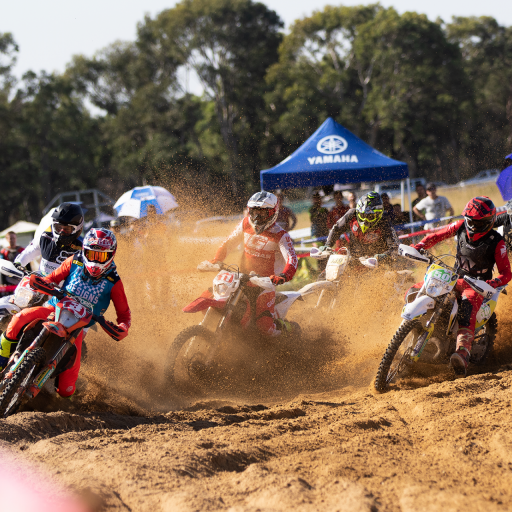 The highly anticipated Rounds 5 & 6 of the Yamaha AORC are rapidly approaching, meaning that any media wishing to cover the event will be required to fill out a media accreditation form. 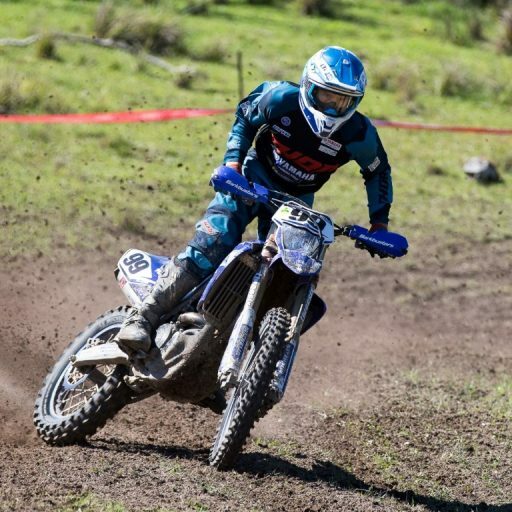 As Australia’s premier Off-Road enduro championship, the Yamaha AORC pits riders in difficult track conditions and multiple classes to compete for the crown. Any media wishing to apply for media accreditation must fill out the respective Press Accreditation Application, which can be sourced by clicking on the link provided. 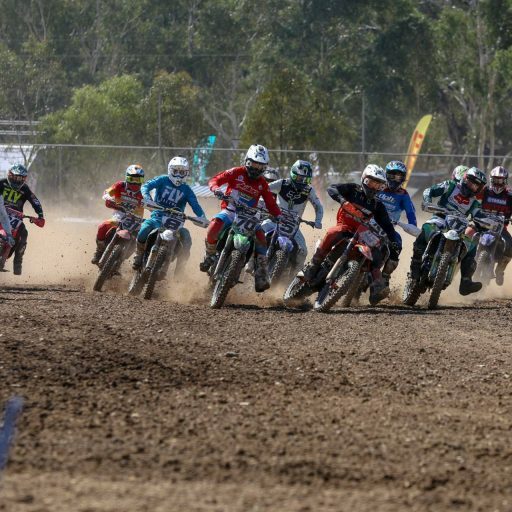 After completing the Press Accreditation Application, please email Motorcycling Australia’s media team at mediapr@ma.org.au. 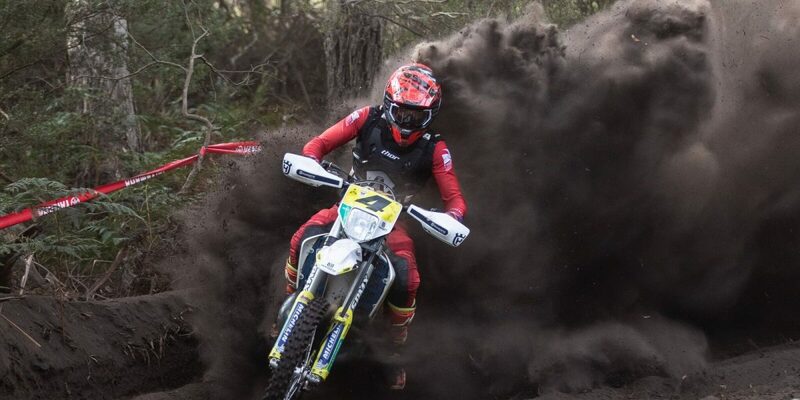 Media attending must sign in on arrival with the attending Motorcycling Australia Media Staff. Photographers must ensure a high-visibility vest is worn when photographing near the courses, which will be provided at the event with your media sign on. 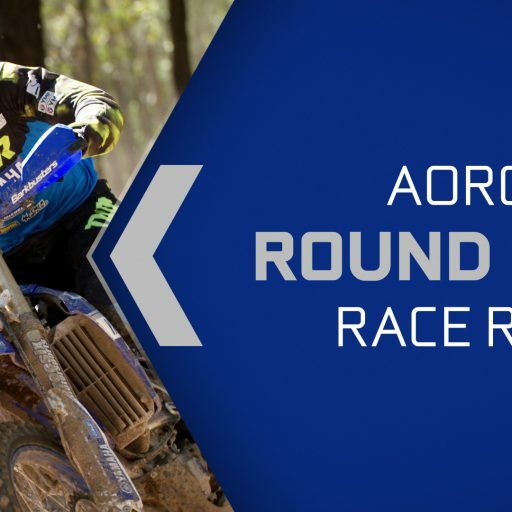 For more information about Yamaha AORC Rounds 5 & 6 visit the new AORC website which can be accessed by clicking here. 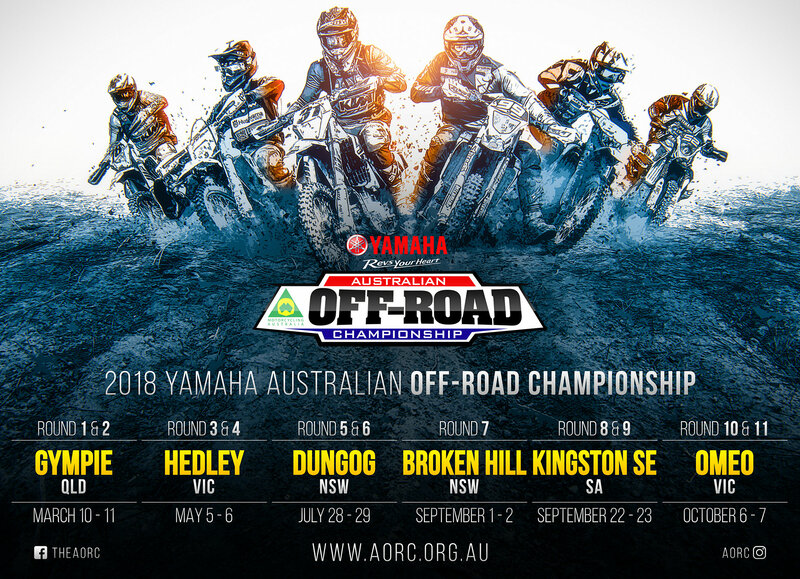 Stay up to date with all the happenings of the 2018 Yamaha Australian Off-Road Championship by visiting the AORC Website at aorc.org.au, or by following the Yamaha AORC on Twitter and Facebook as well as @aorc on Instagram.